The Called to Serve Cross makes an inspiring gift for graduation. This challenging symbol is a reminder that “From everyone who has been given much, much will be expected” (Luke 12:48). This Cross encourages graduates to go out and set the world on fire by serving others through personal, social, and civic engagement. The Called to Serve Cross measures about 3.5 inches square and features an eyelet on the back for hanging on the wall. The piece, made of solid bronze by artisans in Germany, is imbued with profound spirituality. This is a gift that will last a lifetime, an heirloom-quality piece that can be passed down to others to remind them also to respond to the eternal call to serve others. This is also an ideal gift to recognize and honor someone who volunteers their time to others. 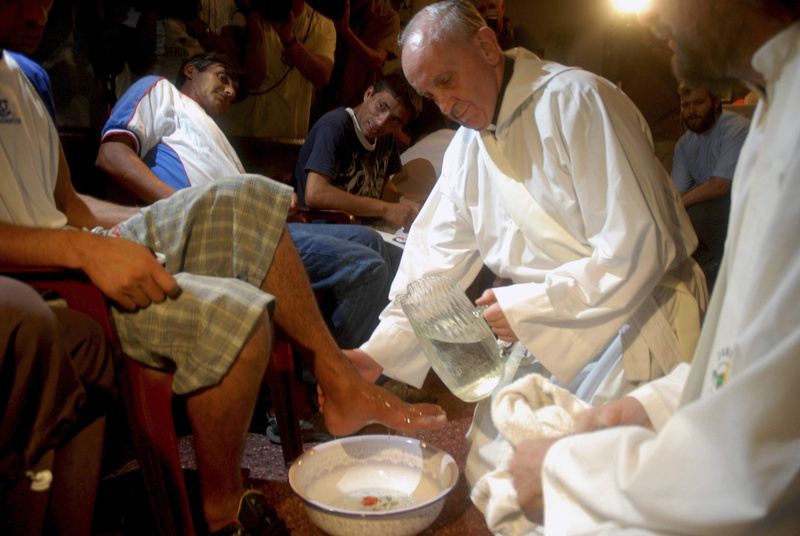 All Christians are, by virtue of their baptism, called not only to serve one another in their church and local community, but also to go out into the world to serve those in need everywhere – “to wash the feet of the world”. The hands, pitcher of water, and washbasin remind us of Jesus’ own example on the night before he died when he washed the feet of his disciples (John 13:1-17).